Piecing together three consecutive 1968 performances in San Francisco, Calif., the posthumously released ‘Live at Winterland’ is the best overall live recording of the Jimi Hendrix Experience. 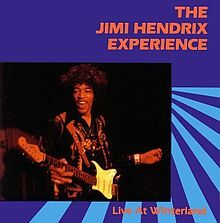 Mixing in ageless covers like “Sunshine of Your Love”, “Wild Thing” and “Killing Floor” against pillars of rock guitar innovation in “Fire”, “Spanish Castle Magic” and “Purple Haze” resulted in an astounding performance from all members, further establishing how unstoppable Jimi Hendrix and the Experience were onstage. Rock ‘n’ roll doesn’t get much better than Angus Young’s timeless and unending riffs. 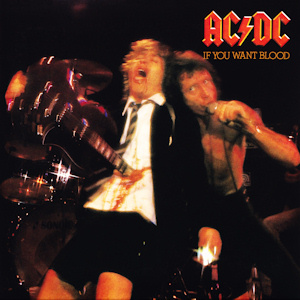 With some extra wattage and the energy of the live setting, hits from the first five AC/DC records like “Riff Raff”, “Problem Child” and “Whole Lotta Rosie” are all present on the frenetic ‘If You’ve Want Blood You’ve Got It’. The set notably lacks a lot of the band’s more reputable tunes, but the performance is symbolic of a band ready to dominate the global stage and they did just that, releasing ‘Highway to Hell’ next. There may be no better rock frontman than the late Freddie Mercury. From his vocal range to passion to showmanship, he simply cannot be topped. 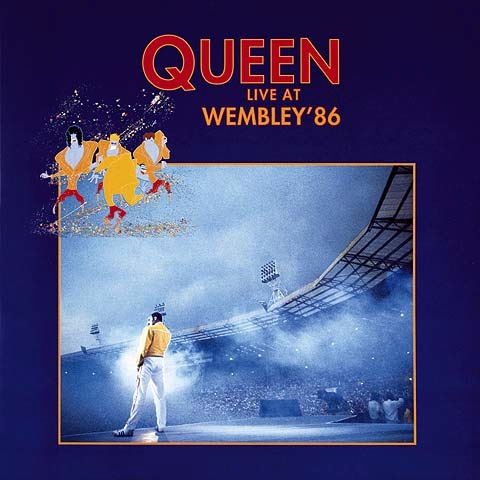 All of this is on full display on Queen’s masterful ‘Live at Wembley ‘86’ album where the British rock sensations took on one of the world’s most prestigious venues for a nearly two hour performance. The sweeping, cinematic facets of Queen’s rock-rooted sound translated perfectly across classics like “Tie Your Mother Down”, “Under Pressure”, “We Will Rock You” and of course, “Bohemian Rhapsody”. 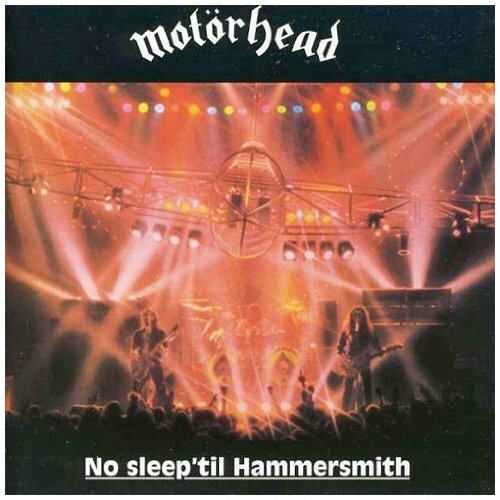 Following the release of the pivotal ‘Ace of Spades’, Motorhead continued their upward trajectory with the highest charting album of their career in the U.K.: ‘No Sleep ‘Til Hammersmith’. 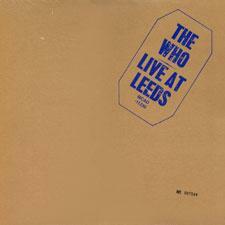 The tracks on the album, however, were taken from performances at Leeds and Newcastle, not Hammersmith. Highlighting Motorhead’s freight train approach to furious rock ‘n’ roll, the album brings classic tracks like “Ace of Spades”, “(We Are) The Road Crew”, “The Hammer”, “Bomber” and many more. 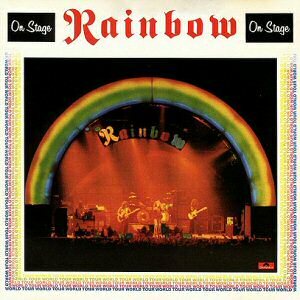 Rainbow’s ‘On Stage’ arrived with a dazzling album cover depicting the band’s live setup with a massive, arching, illuminated rainbow spanning wing to wing. The back cover includes all the specs about the stage equipment and crew, helping reign in the feeling of a live record before even dropping the needle on the wax. The double LP set spans over one hour across just six tracks, including the raging and concise “Kill the King”. Each song following the opener was drawn out with extensive jam sections with the highlight coming in the dazzling 15 minute “Catch the Rainbow”. When it comes to punk rock, there’s no better translation of the raw power and energy that oozes from the endless barrage of power chords and feelings invoked from the lyrics than onstage. 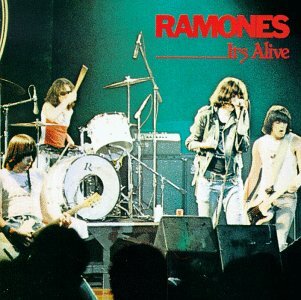 This stands true for punk icons the Ramones, who put their best on display on their New Year’s Eve, 1977 show, released as ‘It’s Alive’ in 1979. Culling 28 tracks from their first three records, all the hits are present and the crowd was so enthused with the show that the first ten rows of seats were reportedly hurled at the stage following the concert’s conclusion. Now that’s punk rock! 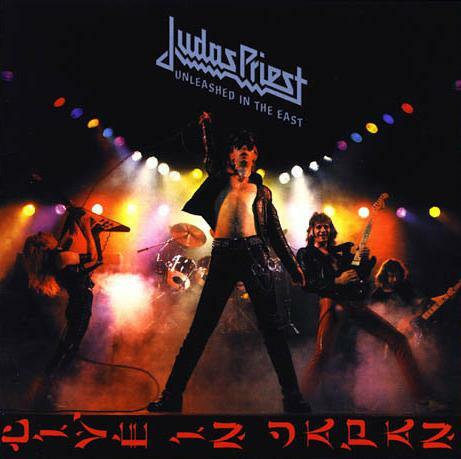 Yes, yes, we know this one is jokingly referred to as ‘Unleashed in the Studio’, but Judas Priest’s ‘Unleashed in the East’ stands as one of heavy metal’s earliest live albums and also one of the best. Recorded in Tokyo, Japan in 1979 on the ‘Hell Bent for Leather’ tour, Halford famously re-recorded his vocals in a live studio settings after the originals were lost. Regardless, the album contains the most blistering version of “Tyrant” ever recorded along with ‘70s Priest classics like “Victim of Changes”, “Exciter” and so many more. 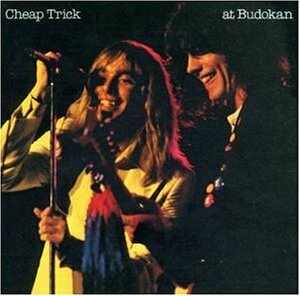 “I want you — to want — me!” For rock fans who had never heard those words before, they would be inescapable over the ensuing decades as Cheap Trick rose to prominence with the release of ‘At Budokan’. Already an overwhelming success in Japan, the band chose to record their performance to thousands of screaming — and we must emphasize screaming — fans in Tokyo. The album rocketed to No. 4 on the ‘Billboard 200’, propelled by other hits in “Surrender” and the Fats Domino cover of “Ain’t That a Shame”. 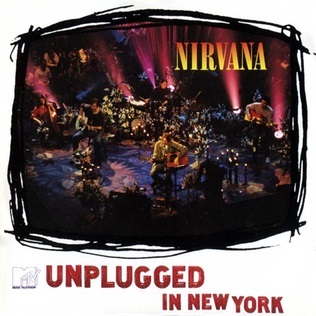 It took MTV a considerable amount of time to convince the Nirvana camp, mainly Kurt Cobain, to record an ‘Unplugged’ album as part of their special concert series. The set took place after the band’s final album, ‘In Utero’ was released and the live disc didn’t hit shelves until after Cobain’s suicide. Opting to forgo just about every single one of their hits, save for tracks like “Come As You Are” and “Dumb”, and inserting a range of cover songs, it’s a testament to the power of this group. Cobain is as raw as any vocal effort comes, but somehow it worked, resonating deeply with fans who still cherish ‘MTV Unplugged in New York’. The Who’s dominant ‘Live at Leeds’ record marked the band’s entrance into the ‘70s, leaving a bootstamp in the door they had so convincingly kicked down with 37 minutes of unadulterated rock ‘n’ roll. Consisting of just six tracks, three of them covers, the Who probably could have played “Happy Birthday” and it would have rocked harder than anything else in existence. The nervous tension built on opener “Young Man Blues” set the tone for the recording, volleying between vocal spotlights and Pete Townshend’s aggressive strumming. “Substitute”, a driving, extended version of “My Generation” and “Magic Bus” stood as the sole originals, but it was all they needed for one of the best live albums ever.